​Custom hollow cathode tips, and tips for existing ion sources, can now be purchased through our online web shop. Plasma Controls provides products, research, and services related to devices and processes that utilize plasma. 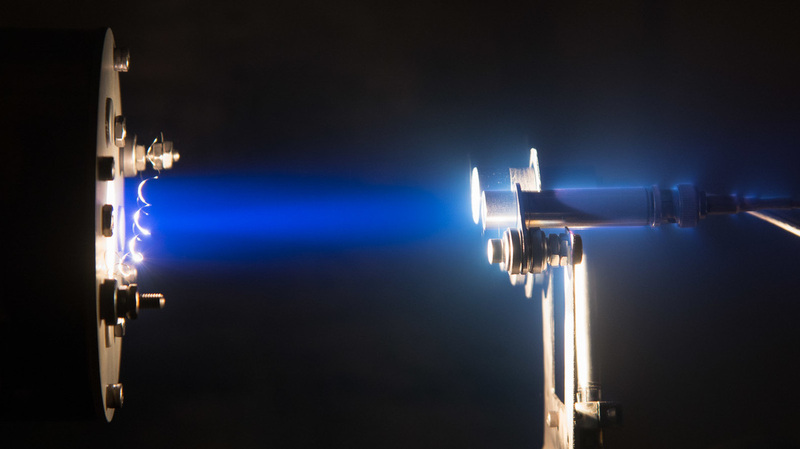 This includes material surface modification through implantation, sputtering, etching, and coating deposition, as well as research into devices related to electric propulsion, including ion sources and ion thrusters.